DNotes, a diverse cryptocurrency aimed at long-term adoption is on the verge of releasing yet another building block to their ecosystem. This time, it is something of a more physical nature, a for-profit DNote company that will implement their existing blockchain for a global payment system. This move is in part of Alan Yong, a co-founder of DNote, plan for the currency. Yong believes that in order for a cryptocurrency to achieve widespread public adoption, it must address the three unique components of crypto: the digital currency itself, the underlying blockchain technology, and the global payment system within which it operates. 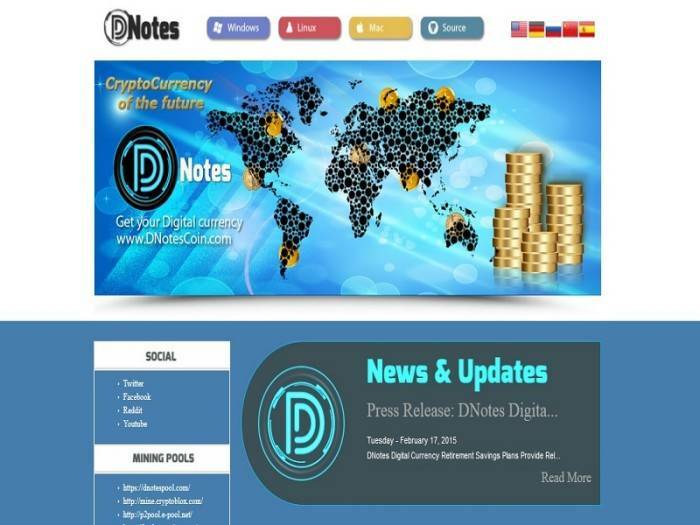 DNotes has satisfied the first two, with its numerous projects like CRISP and DNotes Vault, which improve the user experience of interacting with the currency itself and the blockchain. DNotes company set to launch in 2016 aims to address the third component, by positioning DNotes into a competent global payment system. DNotes will support the new DNotes-integrated company, and even own up to 25% of the company. The relationship will be mutually beneficial, with DNotes enjoying a solid platform for the expected growth in the following years while the company will enjoy the advantages cryptocurrency users already enjoy, such as a decentralized ledger and a more robust network due to the decentralized nature of a cryptocurrency. 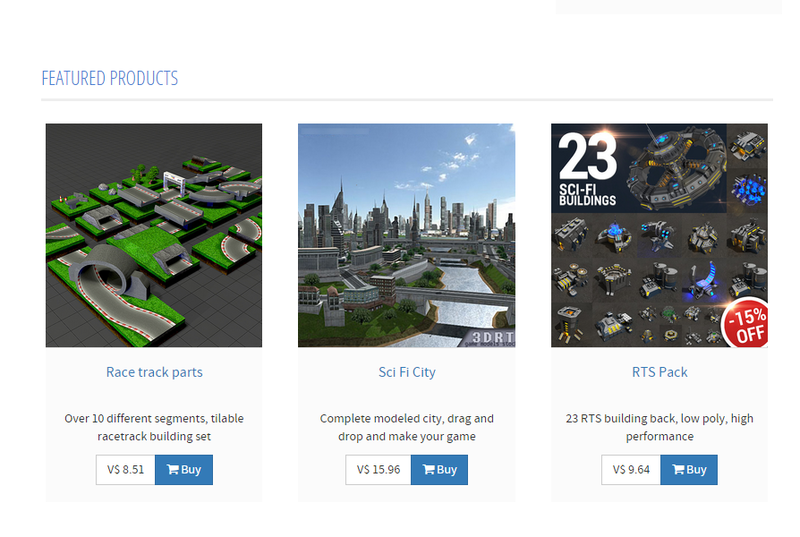 Originally posted on: DNotes Announces Launch of Company in 2016!